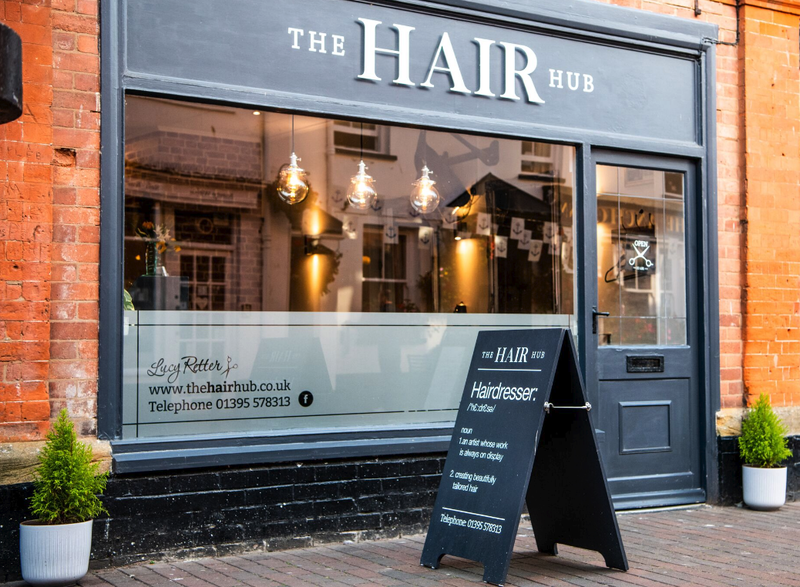 Welcome to The Hair Hub, Sidmouth! 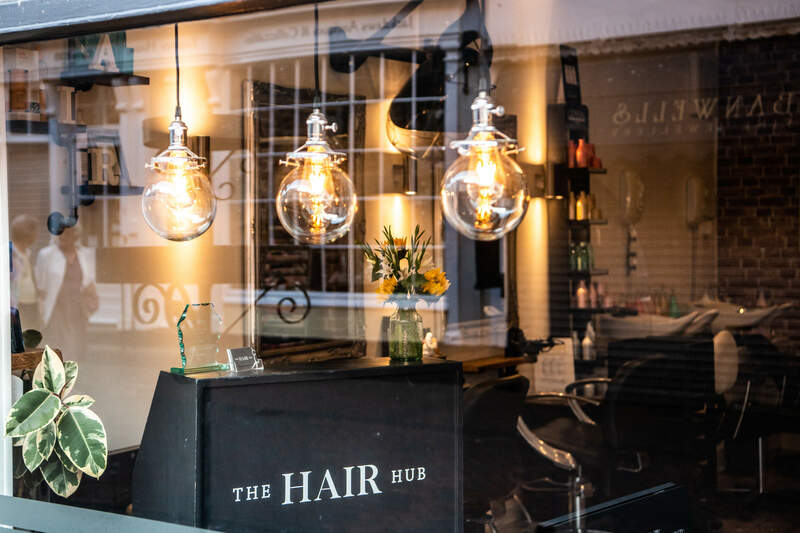 Our team of experienced, professional and friendly hairdressers is located right in the bustling heart of Sidmouth's town centre. 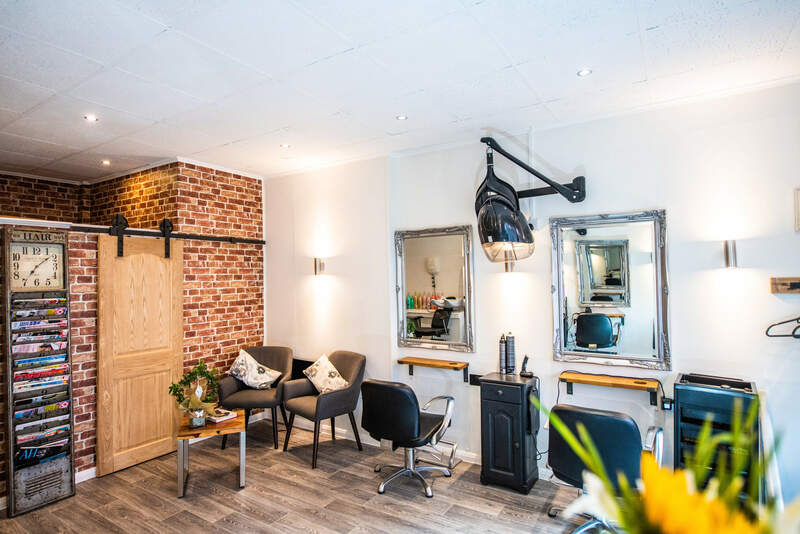 We offer a wide range of high quality services to both men and women, within a comfortable and relaxed atmosphere. 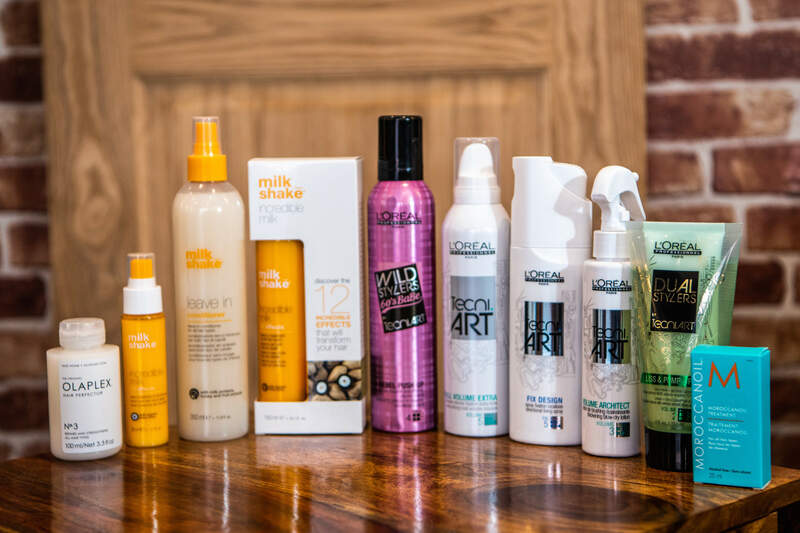 We pride ourselves in providing not only an amazing hair styling service, but a fantastic overall experience for our valued clients. 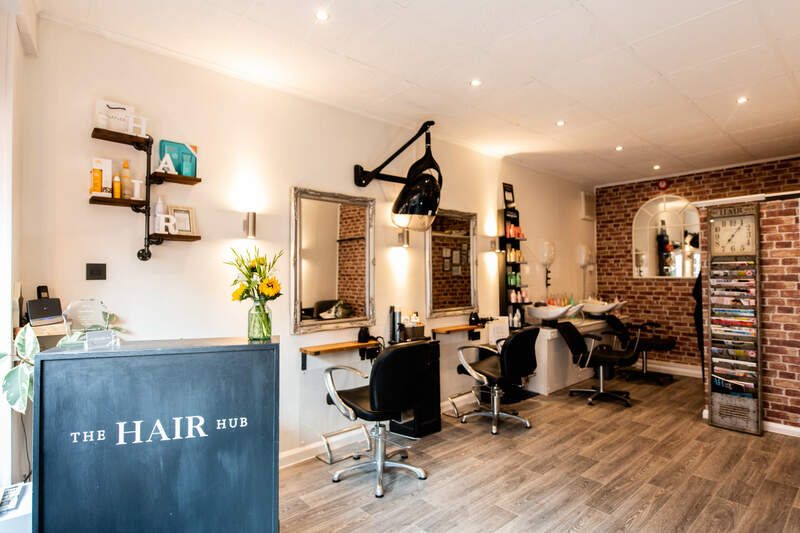 Call us or pop in to the salon to book your appointment today. 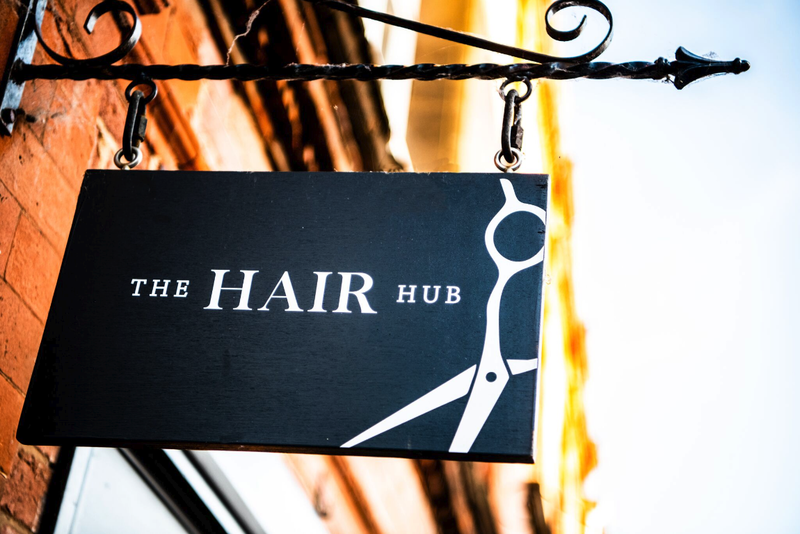 We look forward to seeing you at The Hair Hub soon.